India is the fastest growing economy in the world. We are progressing in every aspect of life. IT industry, in particular, has shown exponential growth. No industry in India has grown like IT industry in last 10 years and mobile app and game development is a huge part of the IT industry. There are 300 million smartphone users in India and given the fact that India is one of the top mobile app development and game development nation it is no wonder that there is a constant demand for mobile application and game developers in India. 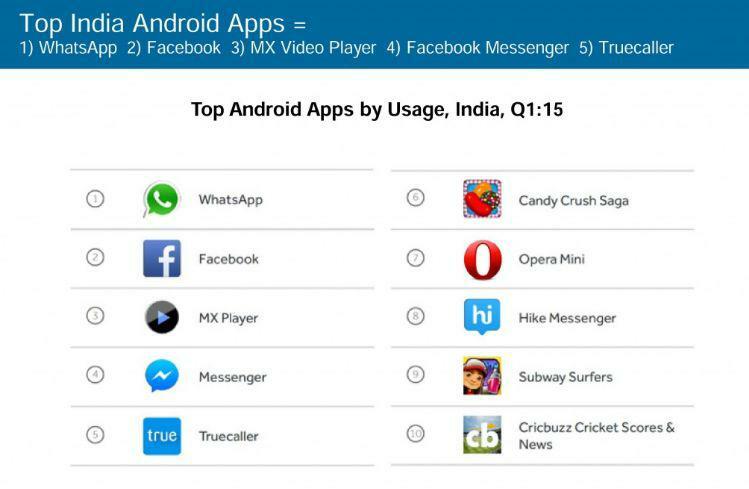 Smartphones primarily run on two operating systems – Android from Google and iOS from Apple. 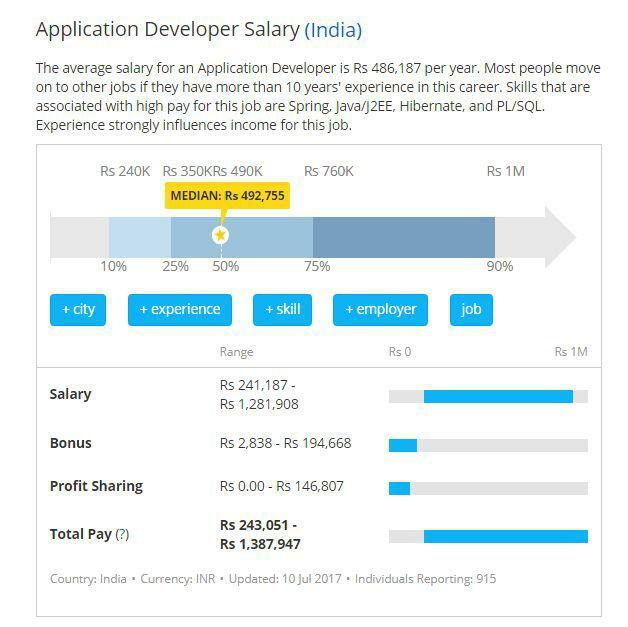 The demand for professional developers in either Android or iOS is there as Android based devices are popular in third world countries while iOS based devices are popular in the 1st world countries. Here are some facts and statistics which will help in understanding the size and nature of the mobile application and mobile game development industry. ● It is expected that by 2020, 20 billion mobile apps and games would be downloaded every year. ● Google is planning to make India a hub of app development and has already invested a lot of money in India in Android app and game development. 85% of development companies claim that they are facing a shortage of app developers. With the focus on developing the infrastructure, like development of the 4G network, mobile app development industry has a bright future ahead. There has never been a a better time to become a mobile developer. India has become an IT hub for all the giant companies because of its cost advantage and the knowledgeable workforce available. Every year thousands of mobile applications and games are developed by mobile development professionals in India. Growth of app development industry is 19% per year and it will only set to rise in the future. So if today you decide to be an app developer it would smart decision.